Step up your game with the brand new vocals of David “Hi-Def” Tuscher, ranging from singing to rapping and have that raw and energetic flow that you want in Hip-Hop, Drill, Trap and R&B. 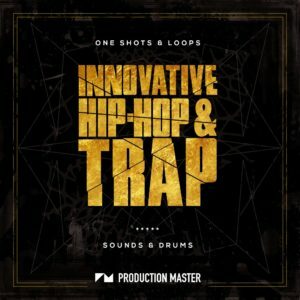 In this pack you will find 10 fully stemmed out acapellas, ranging from 93 to 128 BPM. Each track contains intro, verses, bridge and chorus, split up in a lead vocal, one or multiple harmonies, ad-libs and separate one shots. Professionally recorded with a Neumann condenser microphone in a high end studio for maximum clarity. 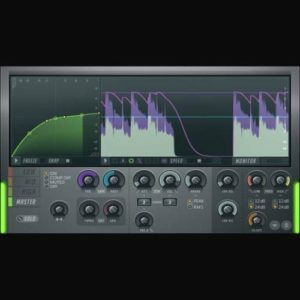 All vocals are ran through top end hardware for warm timbre and dynamics. 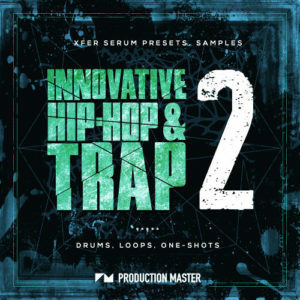 The samples of the beats of the demo can be found on the packs “Innovative Hip-Hop & Trap, & Innovative Hip Hop & Trap 2” and “Juiced Up Drill & Trap” of Production Master. 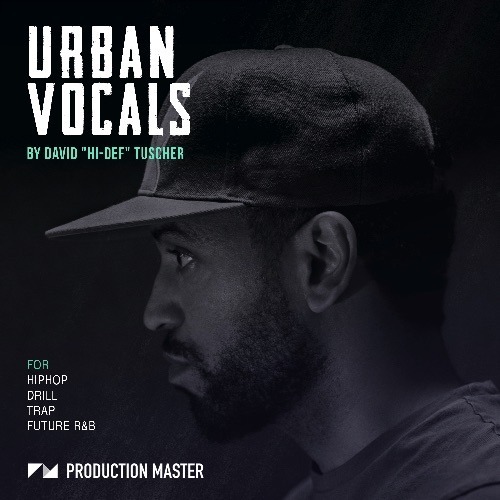 Expand your professional vocal library with David “Hi-Def” Tuscher vocal acapellas today!